either an outpatient or “short-stay” basis. go home on the same day of the operation. Obesity Care in the entire Southern Colorado region. 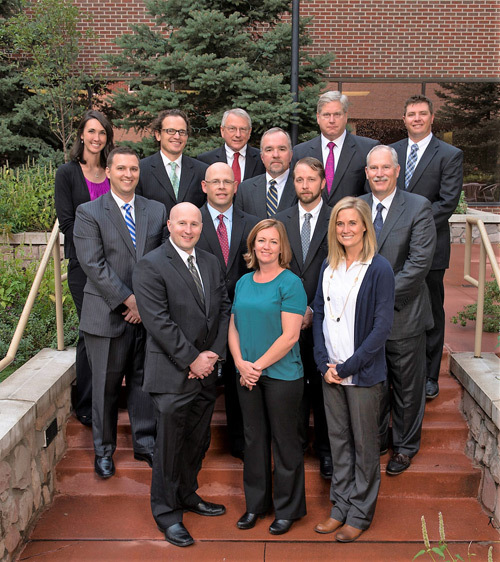 The surgeons and staff of Colorado Springs Surgical Associates are dedicated to providing the finest in surgical care for our patients. We strive to maintain the highest standards in the delivery of care. with many also having obtained additional specialty fellowship training. All of our physicians are certified by the American Board of Surgery, and are active in the American College of Surgeons. We practice the full range of general, vascular, bariatric, and trauma surgery. CSSA's philosophy is to provide the highest quality surgical care to our patients, whether in the elective or emergent setting. We accept Medicare and participate in most major insurance plans. We are happy to see patients who are referred by other physicians or those who are self-referred; we are also delighted to see those who are referred by other patients. The term "minimally invasive surgery" covers a wide range of techniques designed to minimize scarring, pain, and recovery time. 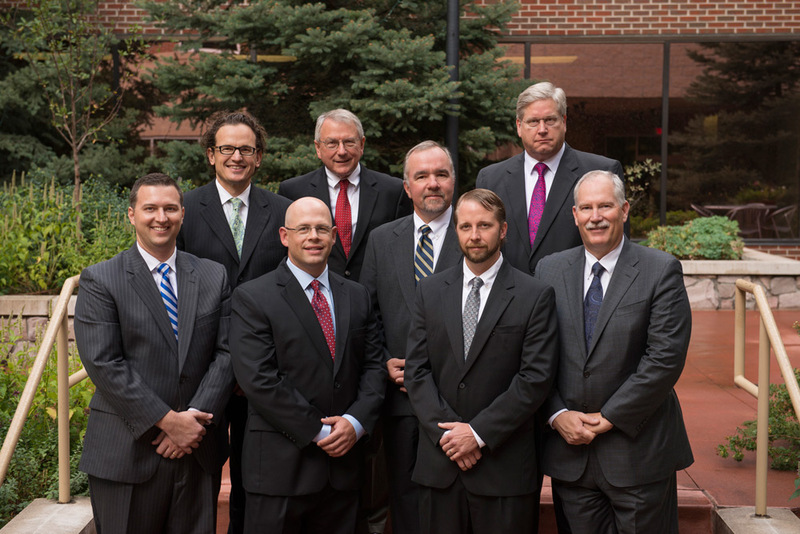 The surgeons of Colorado Springs Surgical Associates have been involved in bariatric surgery, or the surgical treatment of morbid obesity, for over two decades.